Collectors, crate diggers and DJs: come to buy, sell and trade records. We have various genres and eras with many modern and vintage classics. 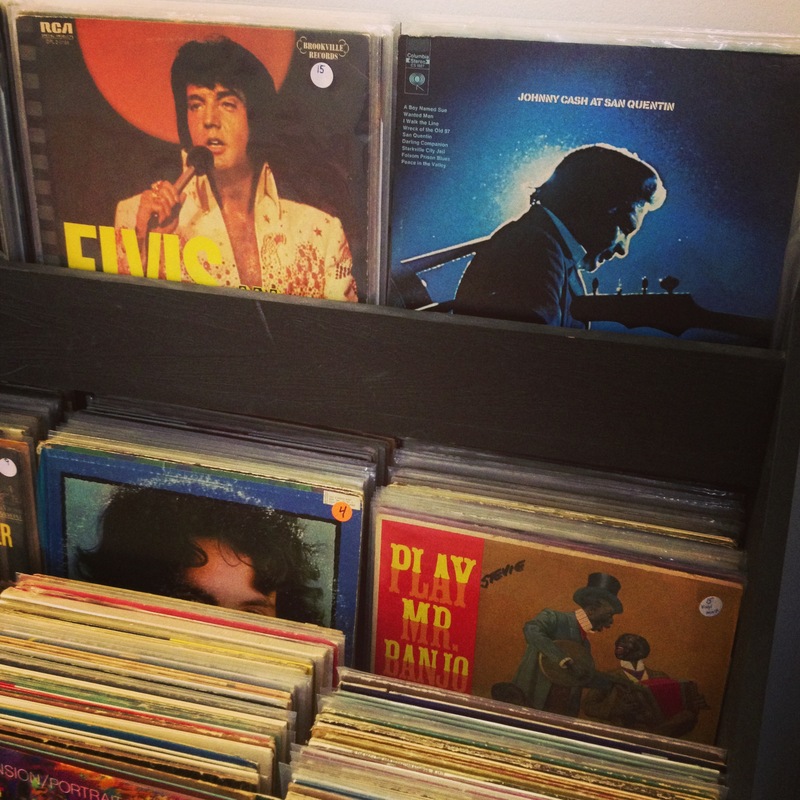 Prices are favorable, many records are $1. There is a listening station to preview records. It takes place here at Inner Recess, which is located at 1068 Magazine Street, in the yellow building on the corner of Magazine & Calliope. Entrance is on Calliope Street side of the building, we are above Magazine Pizza. Call 504.298.8863 for more information. Copyright 2016 @ Inner Recess. All Rights Reserved.